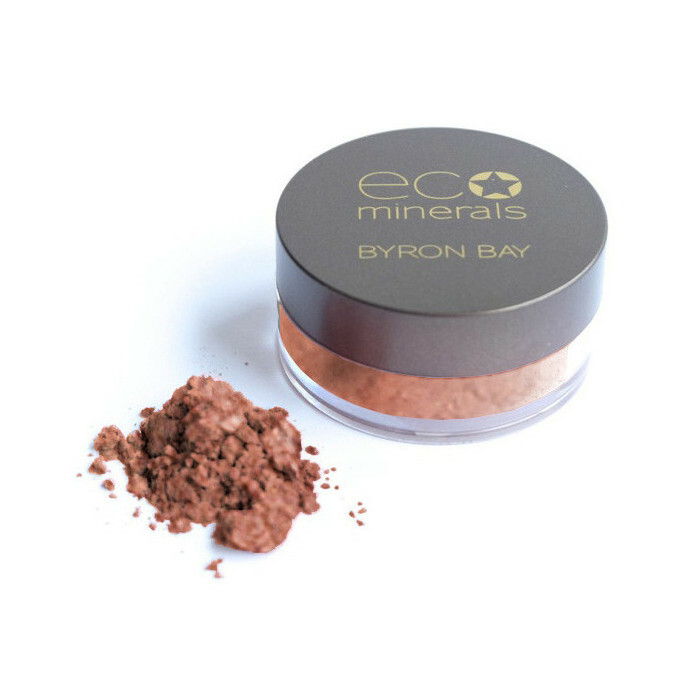 The Eco Minerals pure mineral bronzer is an all natural, pure blend that offers a beautiful sun-kissed glow to your complexion, all whilst protecting your skin with the SPF natural minerals offer. 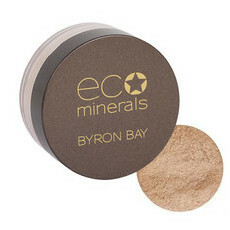 The Eco Exotic shade is a semi-matte bronzer that suits all skin types and is especially great for contouring. 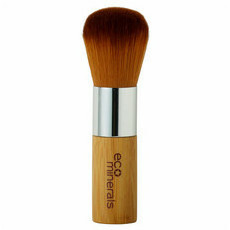 Using your Eco Minerals Kabuki Brush, apply a small amount to your forehead, nose and chin as well as under cheek bones and to contour the jaw. 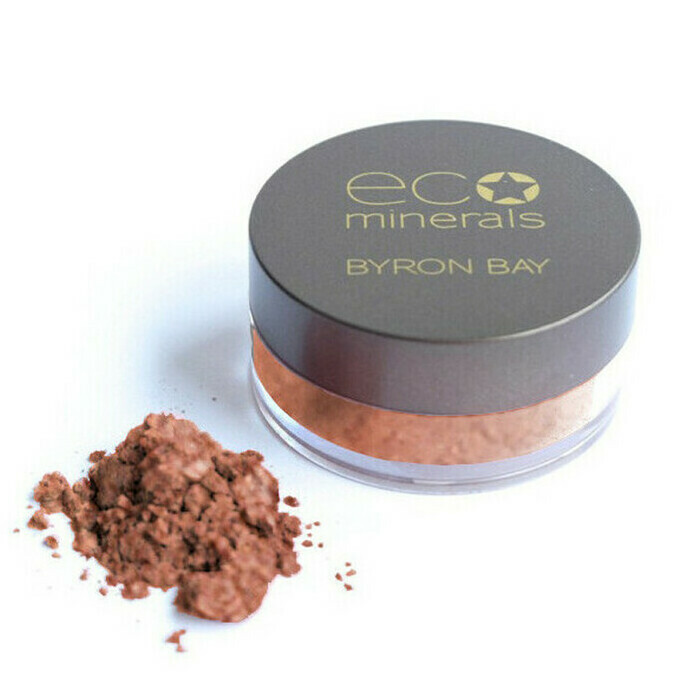 This is great for turning my natural look into night wear, last a long time, doesn't rub off and feels very natural to wear no clogging. 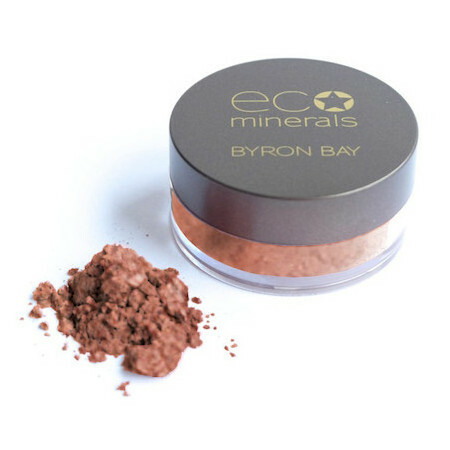 I do love it. 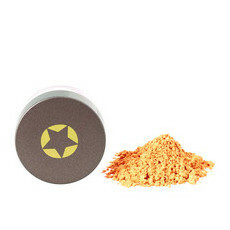 I use a sweep of this just below the blush - look so good. 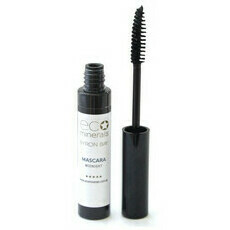 Smooth and lasts.